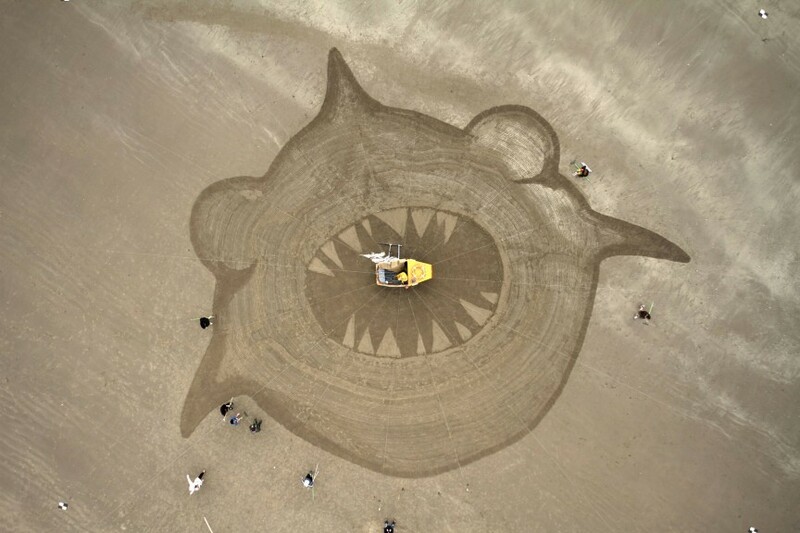 Sandinyoureye has helped make the world’s largest stop motion animation made with our sand drawing in collaboration with Aardman Animation (Wallace and Gromit) and Sumo Science. And what’s more, all this was shot on a small camera phone called a Nokia N8! Below is the film itself. Enjoy! Cheers Chan. It was very cool to be part of it as well!